Expert Witness Service now available for the legal profession. 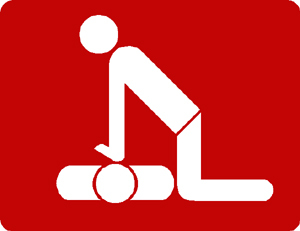 Areas of expertise include; Work Place First Aid Team response and preparedness; Citizen Response, CPR, AED and First Aid. Pre-Hospital Emergency Medicine as it relates to Ambulance Response and Treatment. Ideally suited for business people, day care workers, new or expecting parents, first aid teams and those responsible for responding to work place emergencies and/or those who may have access to an Automated External Defibrillator (AED); topics include: Adult - Child - Infant CPR, Heart Disease Prevention, Rescue Breathing, Choking Emergencies, use and application of an Automated External Defibrillator, and much more. 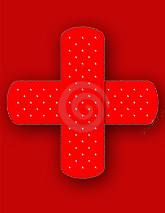 Ideally suited for business people, child and adult care workers, first aid teams, social clubs, child and adult care workers; topics include: Assessing the Conscious and Unconscious Victims, Choking Emergencies, Bleeding Control, Burns, Splinting, Sudden Illness, Shock, Environmental Emergencies, and much more. Review proper driving techniques, driver safety, common driving errors, road safety, and much more. This course offers a 3 year certification. NYS DMV reduces 4 points from the students driving record (where appropriate) in addition to a 10% discount on the liability and collision portion of the students automobile insurance (from your insurance carrier).